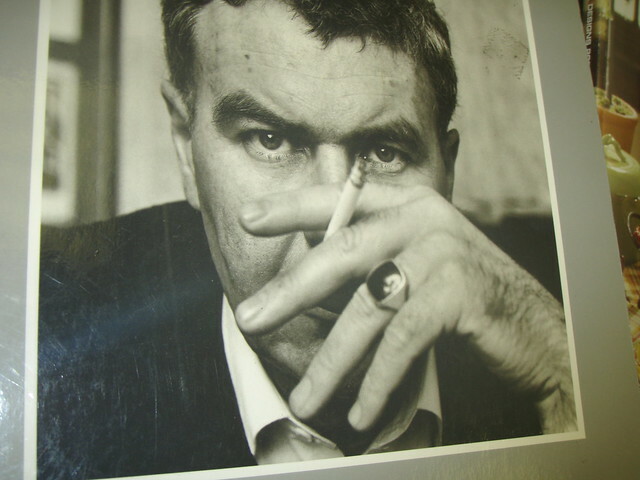 Raymond Carver: Raymond Clevie Carver, Jr. was an American short story writer and poet. Carver was a notable writer of the late 20th century and a contributor to the revitalization of the American short story in literature during the 1980s. also known as Raymond Clevie Carver, Jr.
Raymond Carver is a fictional character from the 2004 film Doing Hard Time. "Raymond Carver" is a book by Adam Meyer. 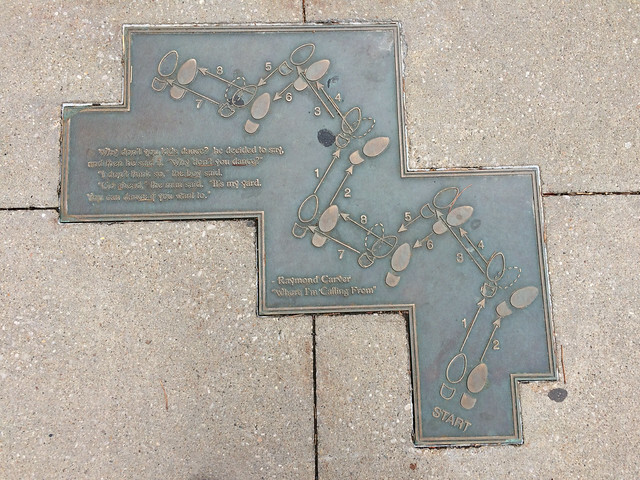 "Raymond Carver" is a book by Sam Halpert. also known as "Raymond Carver: an oral biography"
Go to the usage examples of Raymond Carver to see it in context!